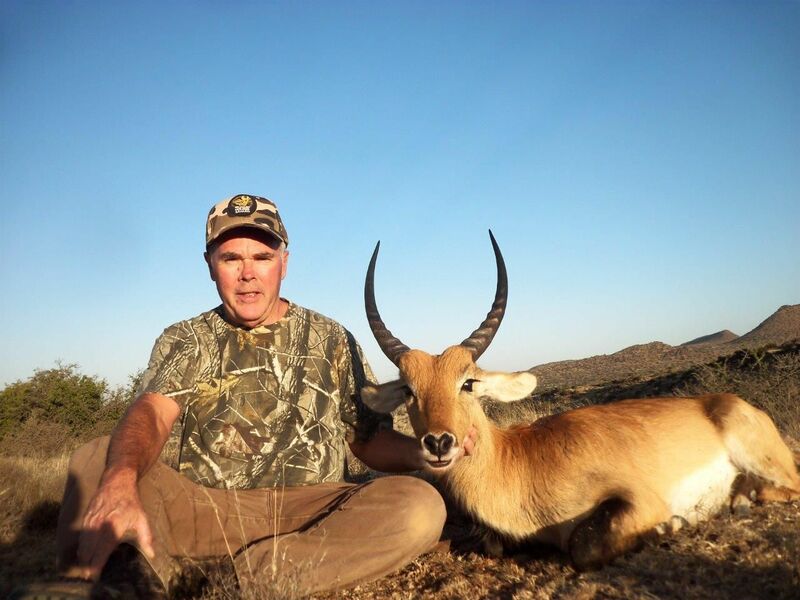 42 ANIMALS TOTAL, 6 are TROPHY, shared by 2 hunters, Package price includes both hunters with 1 PH, 8 hunting days, 9 nights. 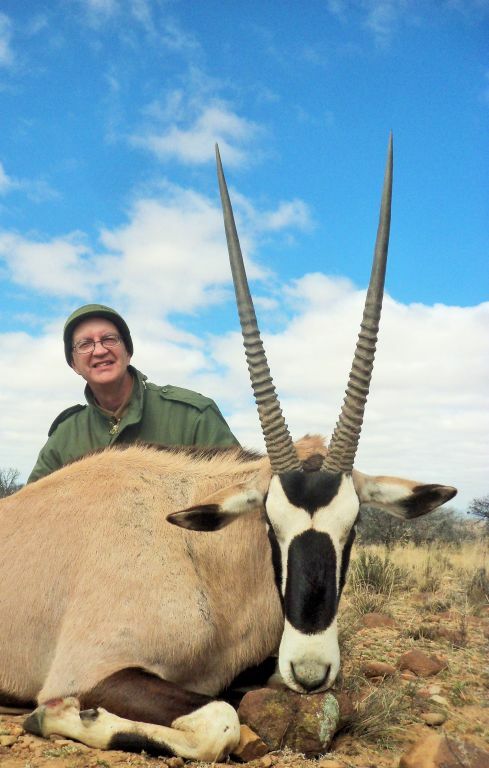 Kudu, Nyala, Red Lechwe, Gemsbok or Hartebeest or Zebra, Blue Wildebeest and more....!! 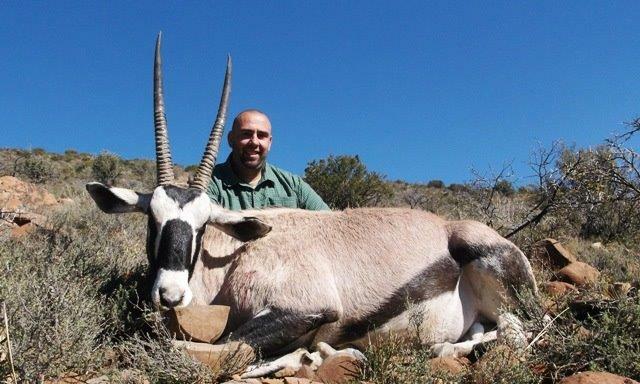 4 GEMSBOK cow / bull ( GEMSBOK cow are Trophies !! 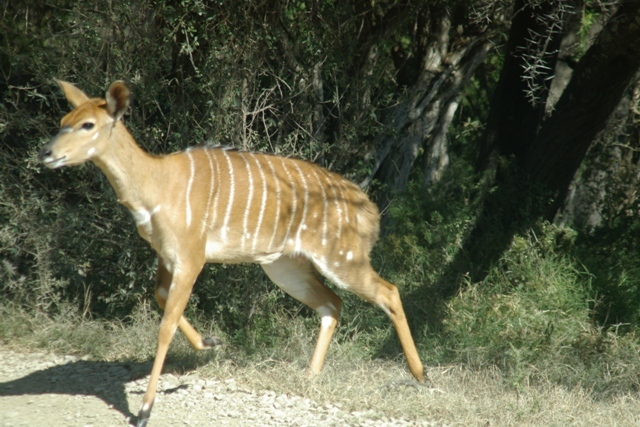 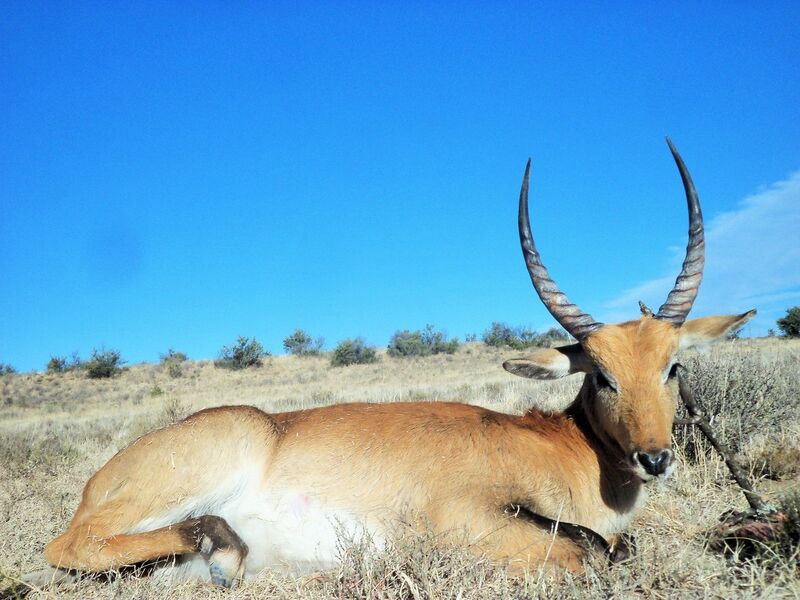 ), or 2 RED HARTEBEEST cow or 2 ZEBRA ( Trophy ) - which depends on breeding at the time of the hunt. 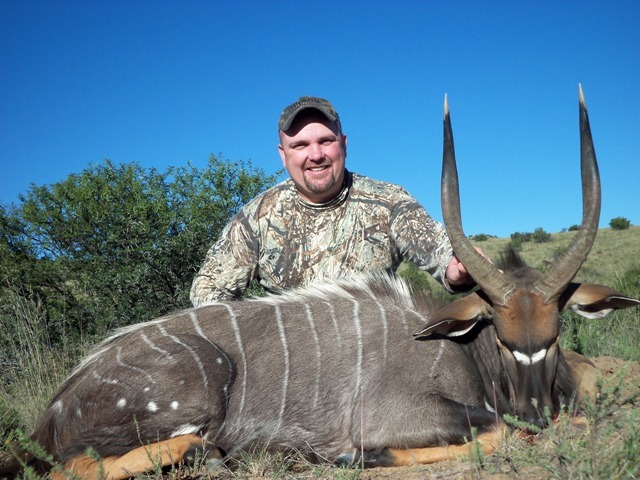 1 to 2 additional hunters may join the safari sharing the package game or hunt per pricelist for $ 900 total / hunter. 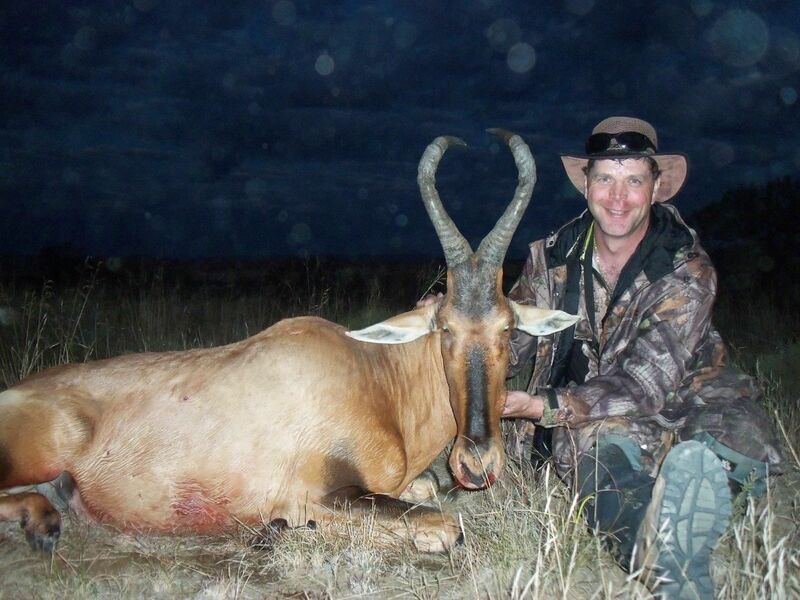 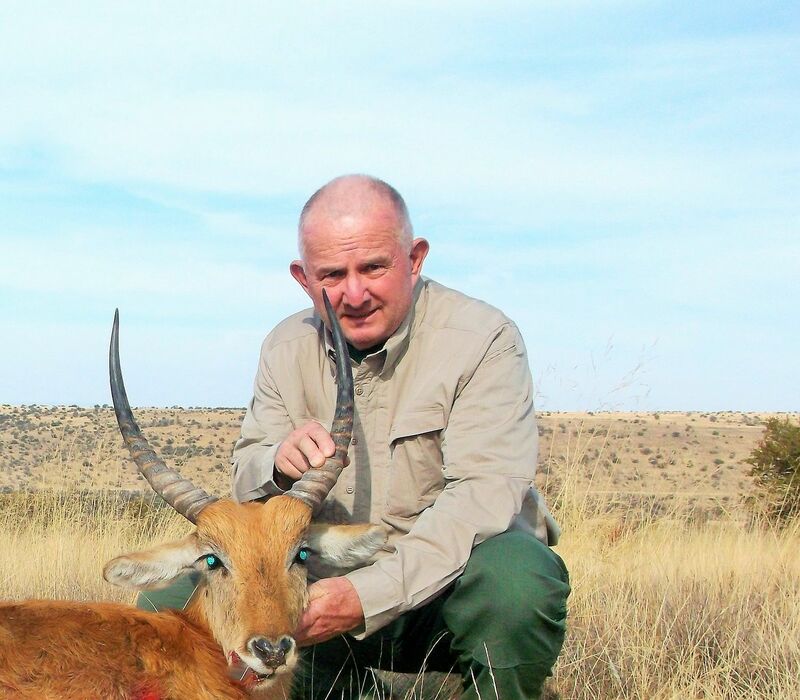 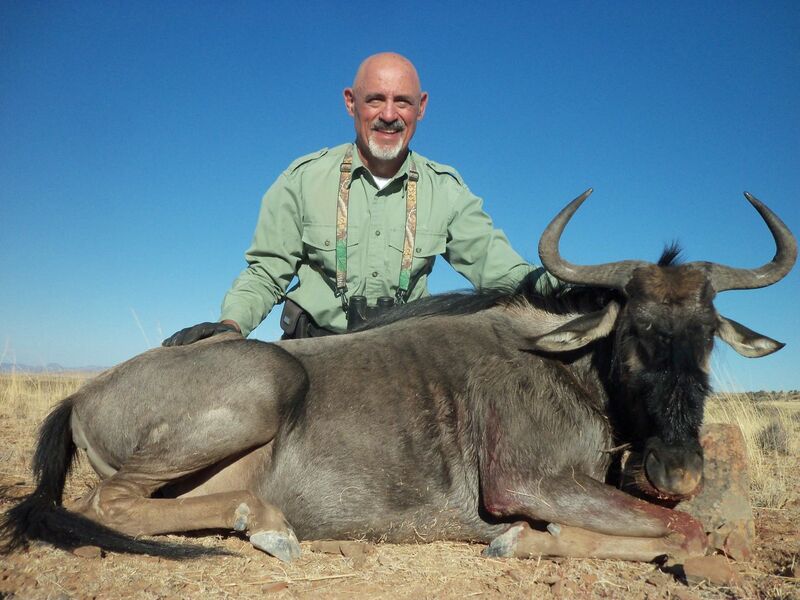 Lechwe and Nyala sometimes make for a fairly Easy hunt as some shots are less than 100 yards. 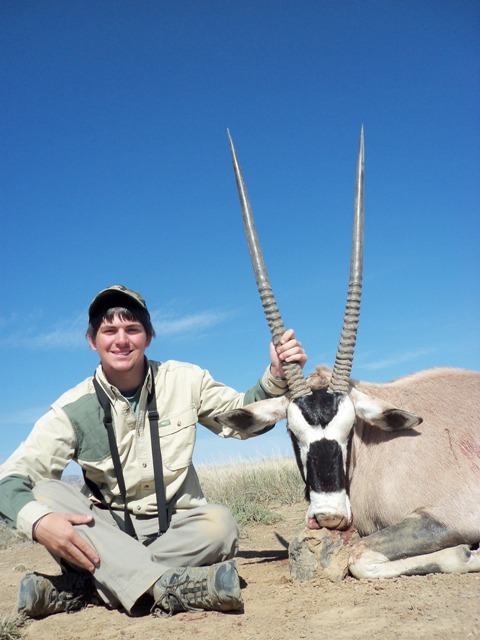 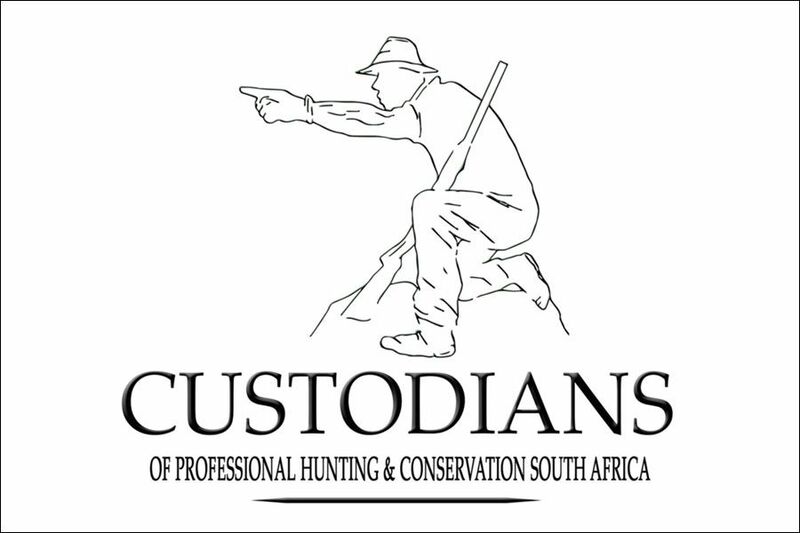 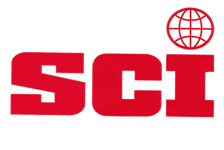 This hunt is all inclusive from Port Elizabeth ( PE ) South Africa - one trip in one truck for pick and drop off in PE. 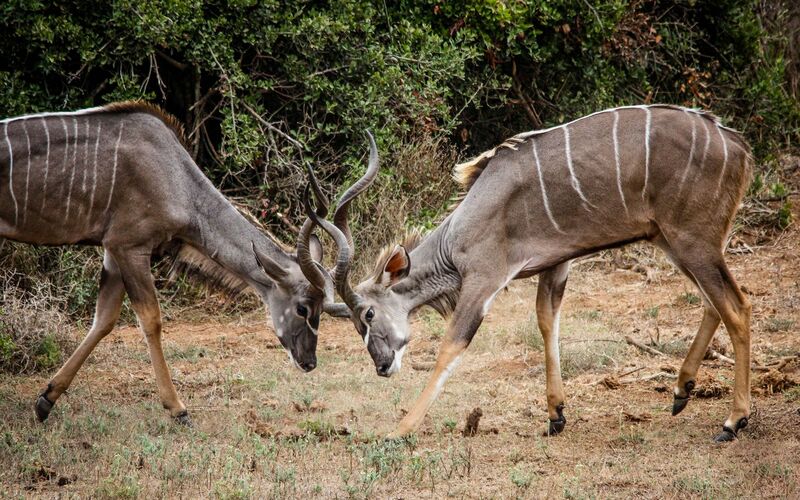 One pre-safari night is usually required in Johannesburg at the buyer’s expense for flights arriving in late afternoon. 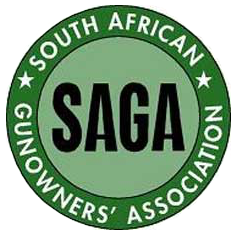 Cost is approximately $120 per room at Afton house which is a great stop over, rest and meals, and huge help with meeting and assisting you with guns, permits, bags, checking you in to PE flight etc. 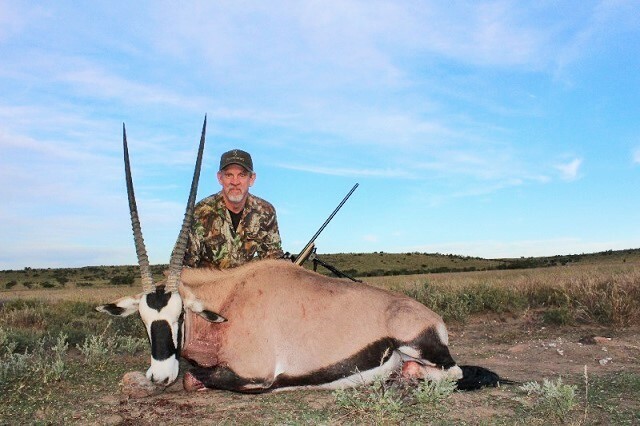 This hunt is valid only for 2019 and 2020 from mainly July - Nov, subject to available safari dates at the time of booking.